30paintingsin30days! Day 26. ‘Aireys Inlet Rocks’ I love the shapes of these rocks on the beach at Aireys Inlet on the Great Ocean Road. The sea always looks so turquoise and it’s fascinating to watch the waves crash onto the rocks and swirl around them. 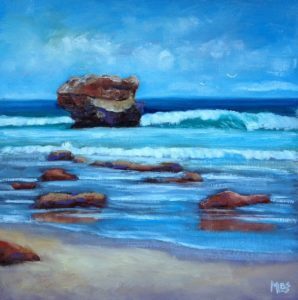 This entry was posted in Art for Sale, Natural Art by moyra. Bookmark the permalink. Should you participate in a 30 day Painting Challenge? © Moyra Le Blanc Smith and NaturalArt, 2012. Unauthorized use and/or duplication of this material without express and written permission from this blog’s author and/or owner is strictly prohibited. 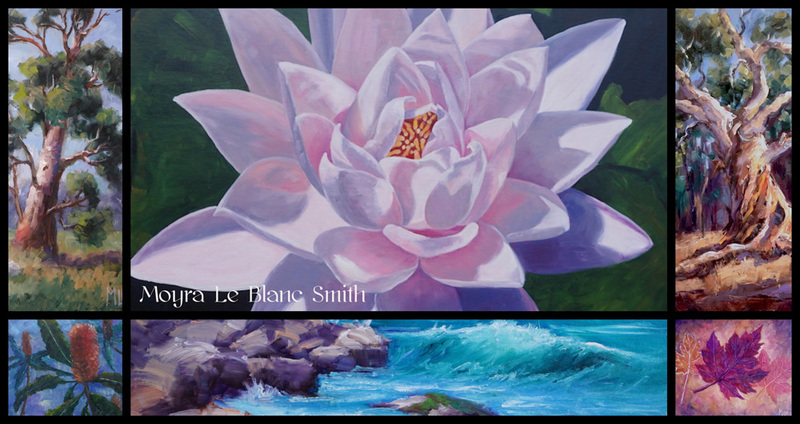 Excerpts and links may be used, provided that full and clear credit is given to Moyra Le Blanc Smith and NaturalArt with appropriate and specific direction to the original content.